Our Celebration is bigger and better this year and is being held in Astley Hall and in the Astley Hall Coach House. This is an event for everyone interested in Family History. 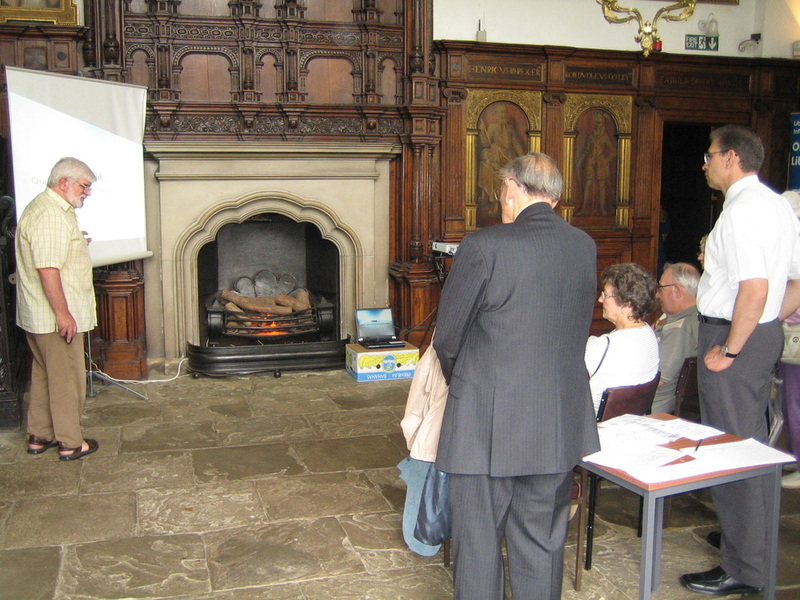 to talk to representatives of services and voluntary groups linked to Family History research. 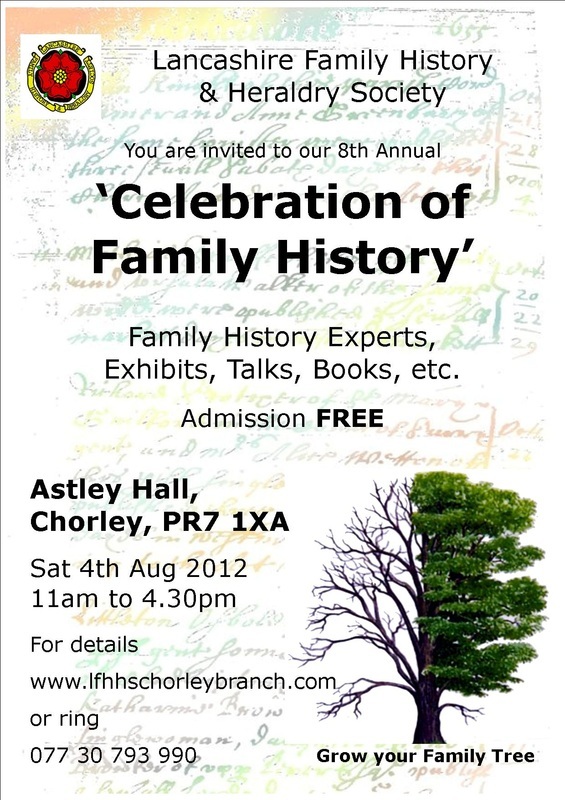 Astley Hall itself is open to the public on the day of the “Celebration”. The Hall, with its extensive parkland, is a historical gem. Access is on foot from Chorley centre, from the car park at Hallgate, Astley Village, or by bus from Chorley Interchange to Astley Village. 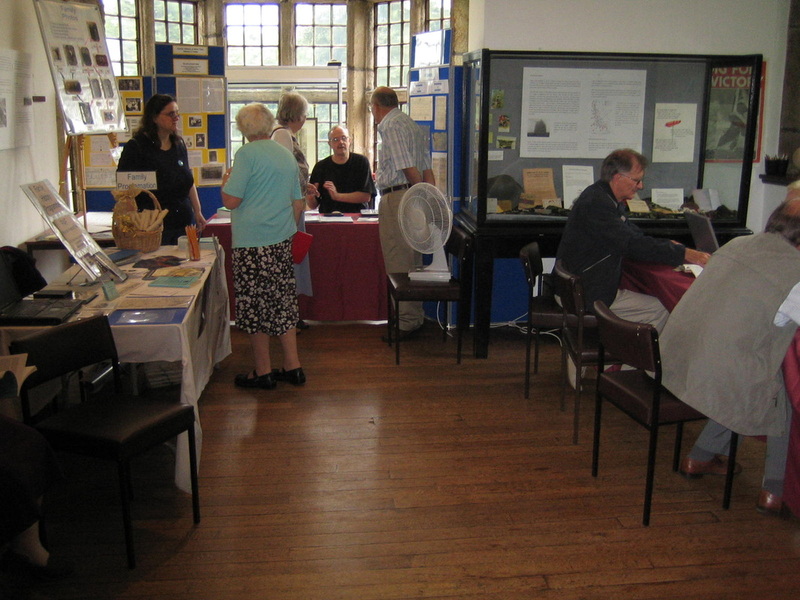 All the above will host stands, display materials and will offer advice on research.